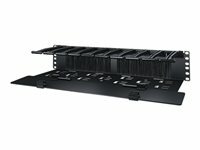 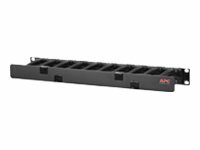 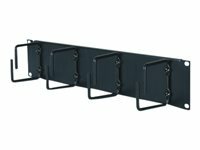 This cable organizer promotes proper airflow while allowing cables to be passed from the front to the rear of the rack. 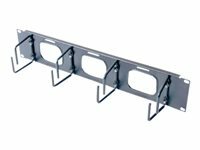 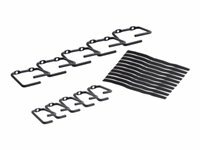 This cable organizer facilitates front cable management while allowing cables to pass through to rear appliances. 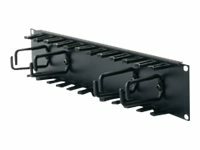 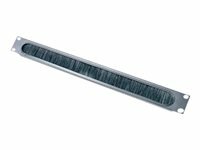 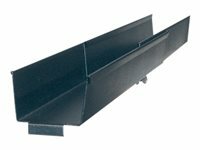 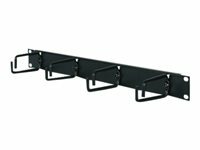 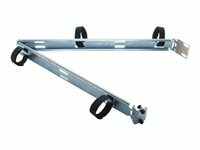 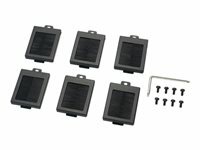 Adjustable mounting depth -Vertical mounting rails are adjustable for equipment with various mounting depths.